From metal straws to reusable coffee cups, from recycled fabrics to bamboo alternatives, there is now a bigger consciousness among consumers to lead a more eco-friendly lifestyle. Jumping on the eco-conscious bandwagon are skin care items that now use natural essences to address a variety of grooming concerns. We’ve heard about plant-pigmented products, such as toners with rose petals, moisturizers enriched with aloe vera, and body scrubs that use ground coffee beans. Most promise clear skin, while others address specific solutions, such as hyperpigmentation, fine lines, and enlarged pores. Now, one of the biggest concerns still among Filipinas is achieving brighter underarms. Filipinas will try just about anything to get their desired results. Because of this, they tend to resort to lightening products that promise instant results and lasting effects but leaves further damage to skin because of harmful chemicals added to it. 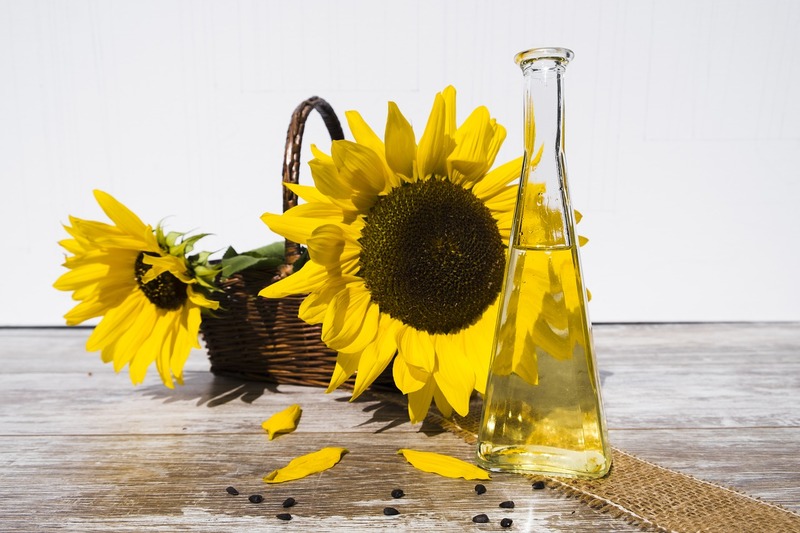 Vitamin E is found in sunflower seed oil. It improves the skin’s health by regenerating damaged cells. This means all the damage that shaving, waxing, and plucking have wreaked on the underarms can be healed by this miracle oil. It also suppresses melanogenesis or the formation of melanin in the skin. Plus, it helps retain moisture, which is essential in keeping your skin healthy and hydrated, and its antibacterial properties can keep bad odor at bay. 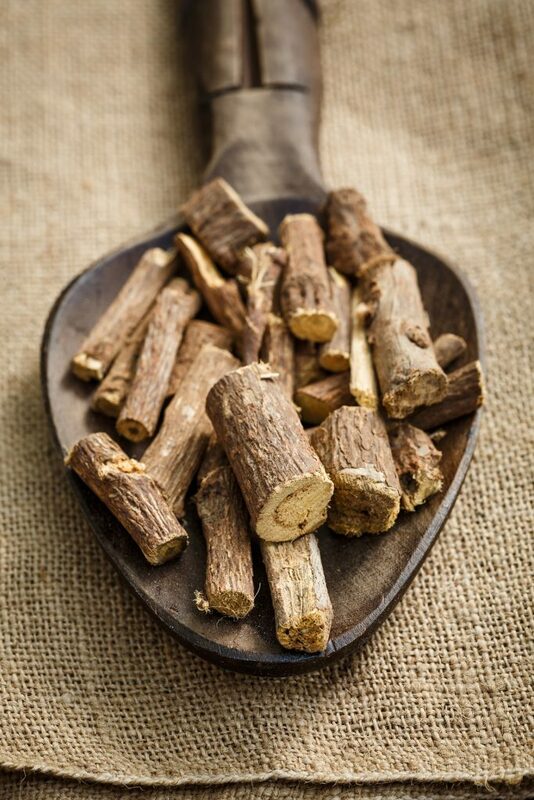 Licorice extract is an active ingredient that helps fade dark spots. It also has anti-inflammatory benefits that reduce redness caused by friction and irritation. If you have a sweat problem, licorice extract can help soothe the skin from adverse reactions to excessive sweat and regulate its oil production. Like sunflower seed oil, it has active compounds that stop the production of melanin, leaving skin brighter and glowing. Combine these two and you’ll get an effective deodorant that can brighten your underarms naturally. 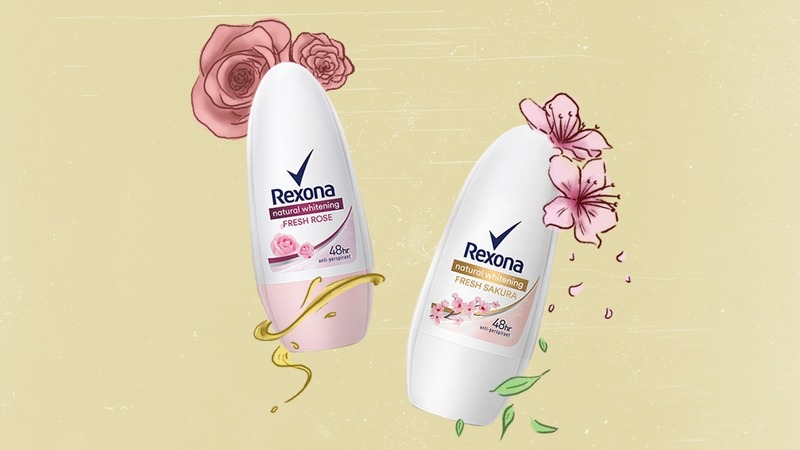 Just like the New Rexona Natural Whitening Deodorant which contains Vitamin E and licorice extract, naturally brighter underarms are achievable while keeping you sweat and odor free all day. To learn more on how to get brighter underarms naturally, check out Rexona on Lazada.